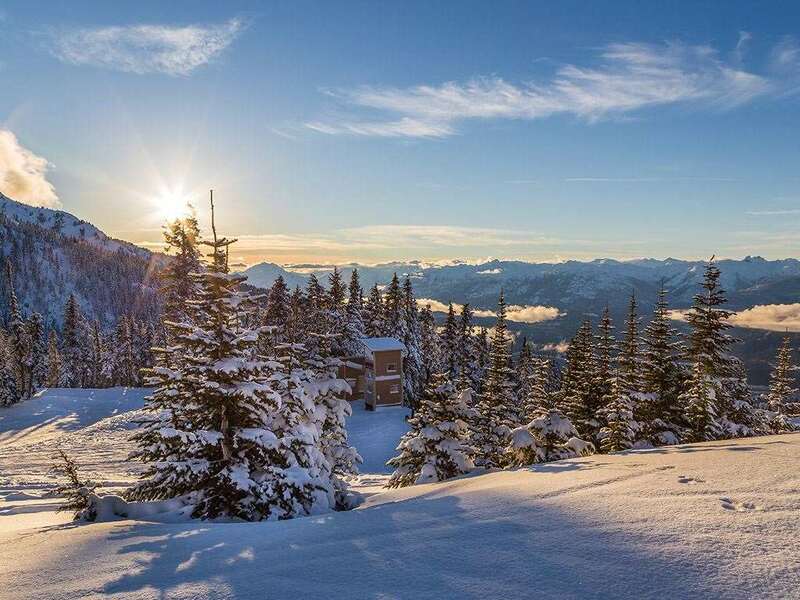 A great way to enjoy Whistler on a budget, but still receive excellent accommodation in studios or one and two bedroom condos in the village of Whistler. You book your chosen date and duration and we will allocate you in one of the three properties which we have chosen. Your accommodation will be allocated at either Glaciers Reach, Cascade Lodge or the Alpenglow. All accommodations are approx. 5-10 minutes’ walk to the slopes, shops and restaurants. Complimentary Whistler village shuttle to the lifts. Studio - sleeps 1-2 One queen sofa bed with bath, shower and wc. 1-bedroom Condo - sleeps 2-4 Bedroom with queen or king bed, living area with double sofa bed and kitchen and bathroom with bath and wc. 2-bedroom Condo - sleeps 2-4 One bedroom with king or queen bed, a second bedroom with queen bed, living room with double sofa bed and kitchen and bathroom with bath and wc. Included: Linen and towels included.